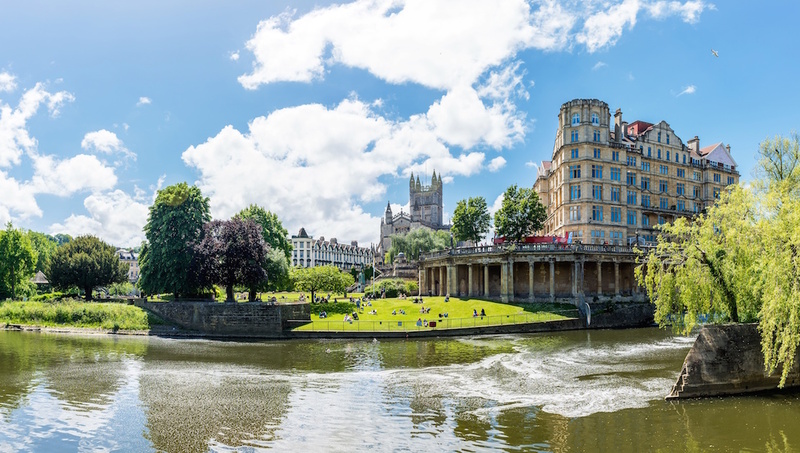 Bath is a city like no other, and it's no surprise it's a UNESCO World Heritage site. Aside from soaking in the spas, there's loads more to do including shopping and indulging in fine cafes and restaurants as you're steeped in the city's beauty every step of the way. Canal trips, museums, and an abundance of pubs ensures you'll have a lively and enjoyable time! 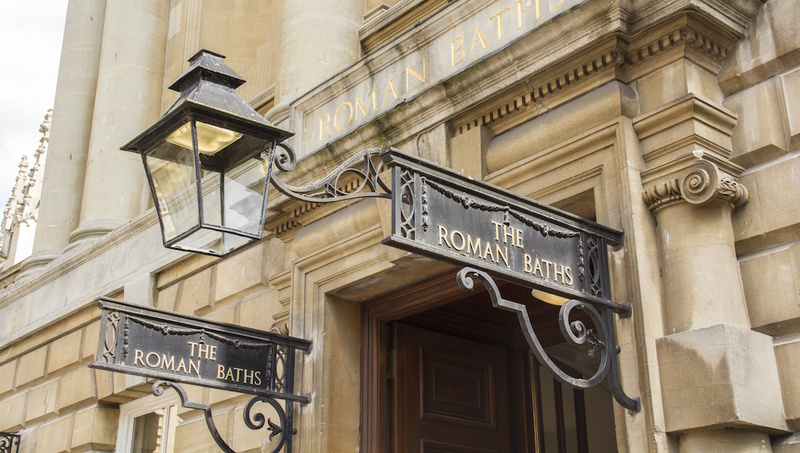 You can't swim here, but what you can do is soak up the atmosphere of the great baths by exploring the remains of the ancient heated rooms, changing rooms, and plunge pools. Everything's more exciting when you're high up! This six mile roundtrip takes you through hidden valleys, woodlands, and a 18th century landscape garden. Who wouldn't want to see one of the wonders of the world? 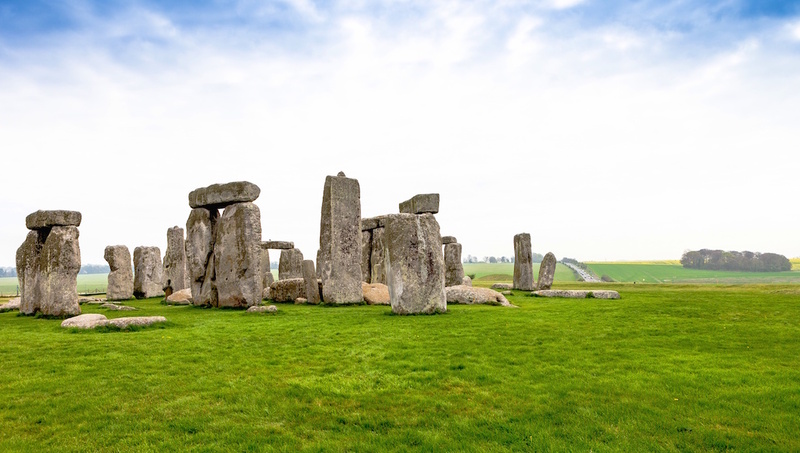 These iconic prehistoric standing stones, estimated to be built around 3100 BC, are one of the historic wonders of the world. 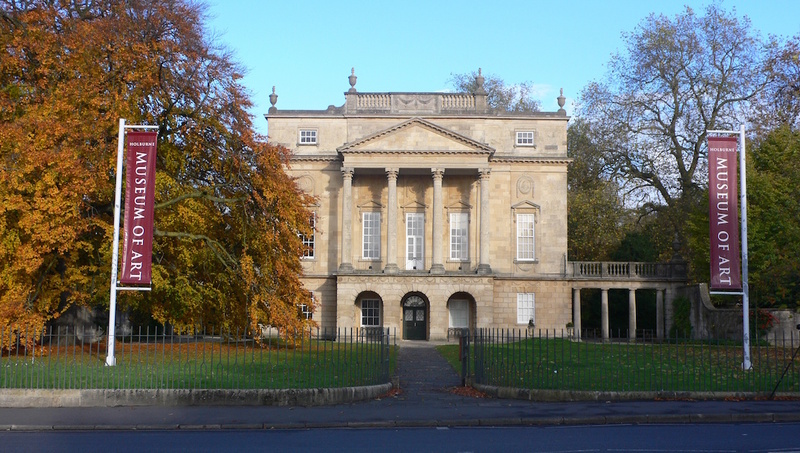 They say traveling opens your eyes, and it certainly did for Sir William Holburne who began painting after traveling Europe. This city attraction showcases many of his fine and decorative works. 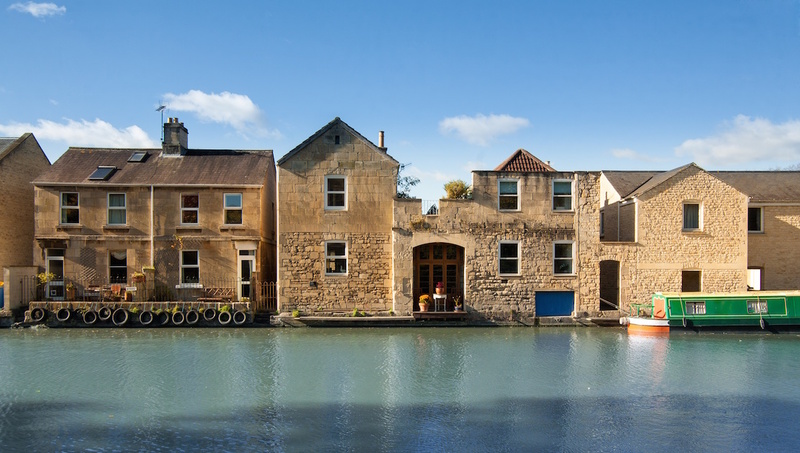 Jump outside of Bath, and sail until your heart's content on one of many boat tours offered along the Kenet and Avon Rivers. Enjoy a canal or cruise boat tour with many pubs along the way. This valley park, which has one of only four Palladian bridges of this design in the world, was created in the 18th century. Roman settlements and woodlands are nestled amongst the park -- waiting to be discovered. You can't come to Bath and not bathe. This state-of-the-art thermal bath spa complex has the UK's only natural thermal waters. The open-air thermal bath is a paradise that soothes the body and soul. Bath is quite a small city. Are there other interesting cities nearby? Bristol is 13 miles north and offers a lot of city sightseeing for visitors. It's known for its five B's - Brunel (ship), boats, bridges, bikes, and beautiful countryside. There are city tours on offer for guided sightseeing. Somerset is famous for producing cider. How can I explore this further? When you're on holiday you're allowed to let go and enjoy a few ciders. Somerset is home to vast amounts of acres of apple orchards waiting to be transformed into delicious creations for consumption. Why not explore the orchards of Somerset? You can download a cider map online or find them in tourist information centers. Bath is in the west of England -- does this mean it rains a lot there? The UK has a very mixed climate. Any sunshine combined with warm air would occur in the peak summer months. 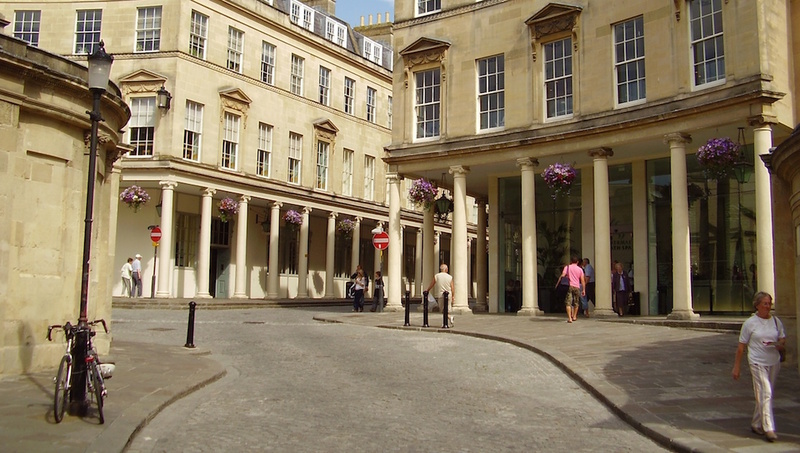 A visit to Bath at anytime of the year, however, will always be a pleasant and memorable experience. 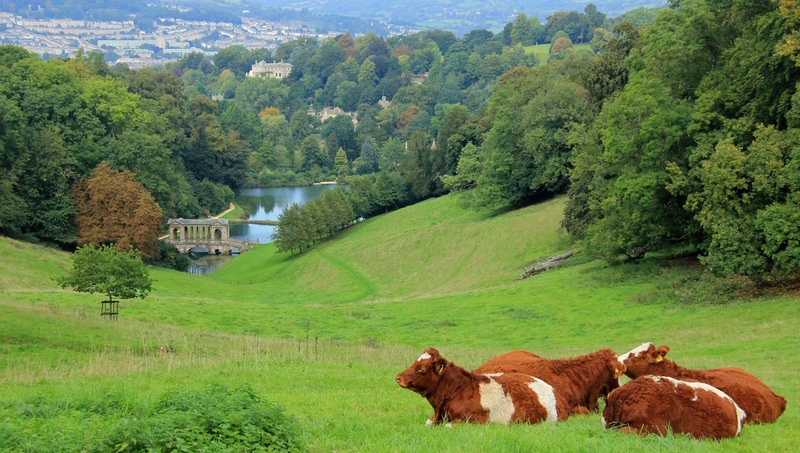 Want to discover all there is to do in Bath? Click here for a full list. I joined the Stonehenge/Bath tour from London in January 2019. It was off season and instead of a 54-passenger normal bus, there were only 11 of us passengers, which made for a pleasant and comfortable ride and personalized tour. Kelly, our team manager, gave a detailed commentary not only on the history of the major sites but also minor sights that are often missed by tour leaders when in a large group. She was friendly and approachable. Her diction was clear, well-modulated and unhurried and I could hear every word she said. It wasn't the usual rat-tat-tat delivery out of a written or memorized script. I was the only passenger to be picked up at King's Cross/St. Pancras Station at 7:55 a.m. and she was at the designated bus stop on time to fetch me. I highly recommend Anderson Tours. They answered my email inquiries promptly within 24 hours. Kelly promised to correct the location instructions of the bus stop where I was picked up (the landmark was the wrong description).